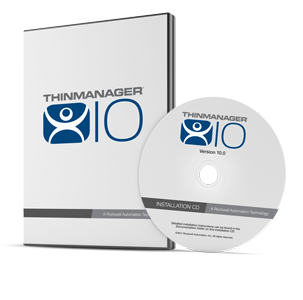 Join us for a live demonstration of the ThinManager Platform with a special focus on the new features in version 10.0. Learn how ThinManager is helping bring the Connected Enterprise to life. Webinars are being currently scheduled, please check back soon.